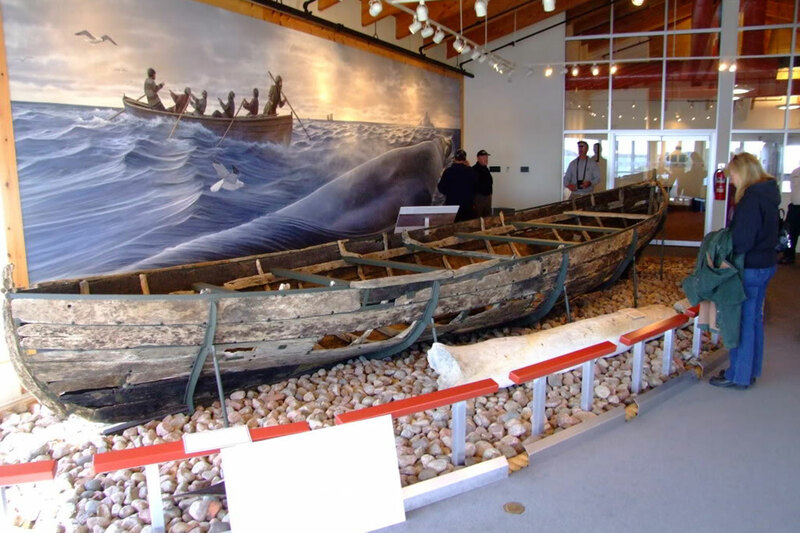 In June 2013, Red Bay Basque Whaling Station was named a UNESCO World Heritage Site. And for good reason. This mystical place is world-renowned. 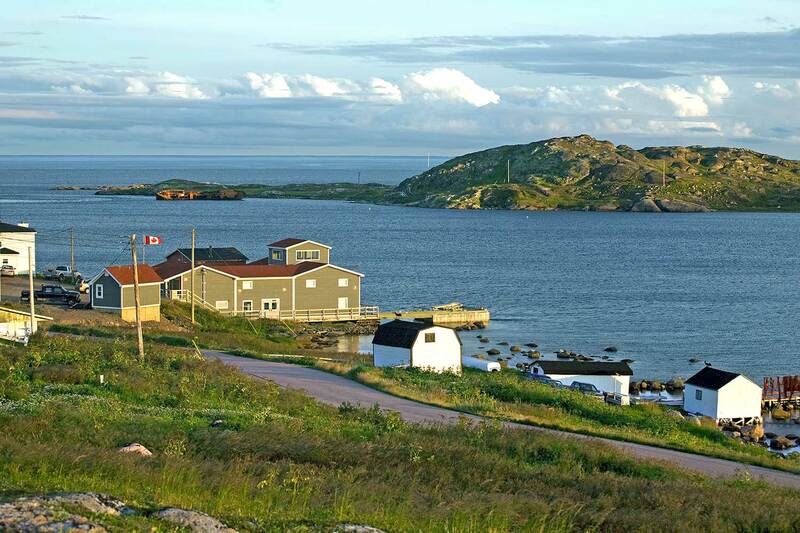 Red Bay takes the essence of Labrador coastal living and transposes it onto a tapestry of rich culture and history. Your experience in Red Bay will be simultaneously infused by both the European legacies left behind by whalers as well as the unique charm offered by Labrador’s coastal communities. 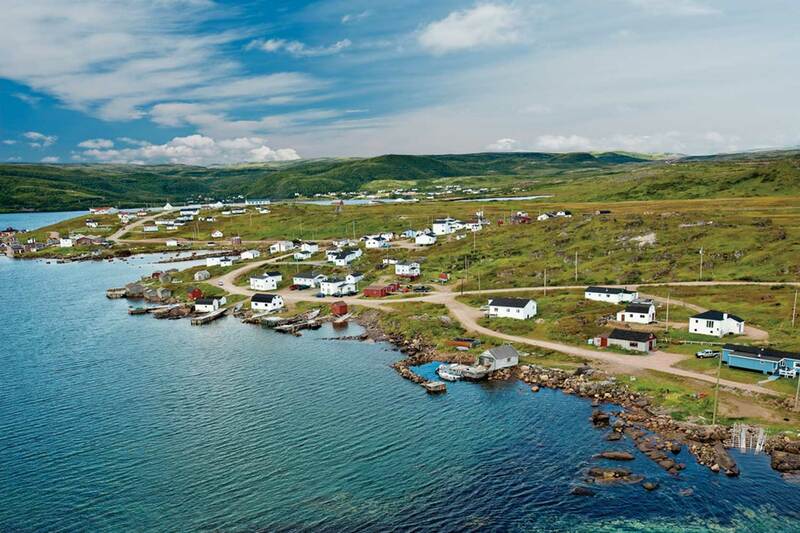 As you travel to Newfoundland and Labrador, make your way along the winding roads to Red Bay, walk where the whalers walked, and step back to a whaler’s time. You can visualize the day the San Juan sank in 1565, only 50 metres away. And stand at the whaler’s burial ground where their 140 colleagues and friends were laid to rest with loving hands. The beauty extends beyond the bay as you explore the red granite cliffs that surround the town and also give the town its name. To learn more about Red Bay, you can click here. To learn more about this region and to book your getaway, get in touch.